Cubase Pro condenses almost three decades of Steinberg development into the most cutting-edge DAW anywhere. Used by star producers and musicians for composing, recording, mixing and editing music, Cubase Pro combines outstanding audio quality, intuitive handling and a collection of highly advanced audio and MIDI tools. 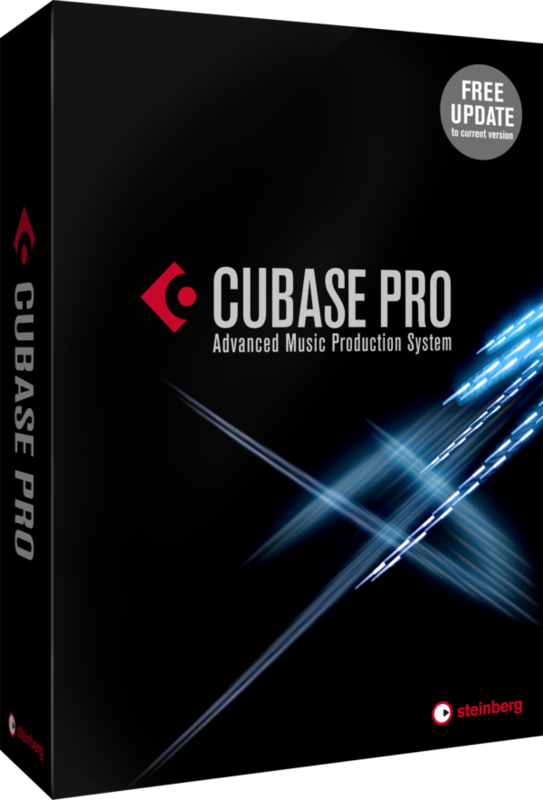 Whether you record an orchestra, a huge live rock show, or a band in the studio, Cubase Pro is sublime in every sense of the word.